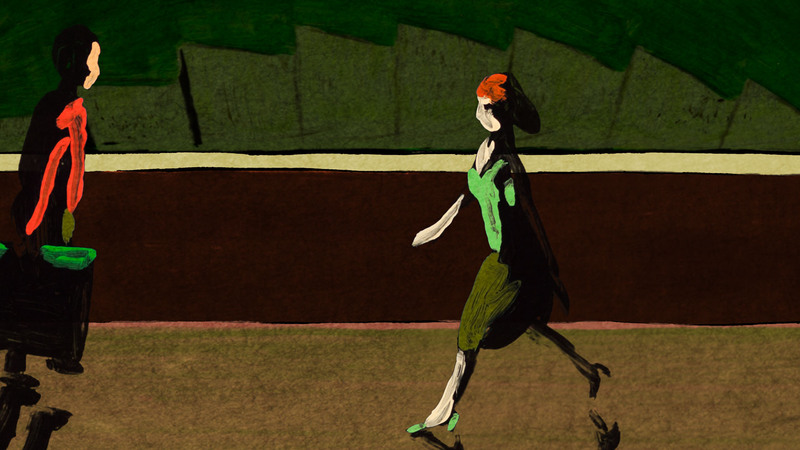 The film Autour de l’Escalier – Around the Stairway by Georges Schwizgebel, Jonathan Laskar, Delia Hess, Charlotte Waltert, Camille Müller, Elena Madrid, Gabriel Möhring, Sophie Laskar-Haller, Anja Sidler, and Vladislav Lukyantsev (music by Pierre Funck) will be premiered at the 26th Stuttgart International Festival of Animated Film in the programme “Panorama”. The children’s book “La Famiglia Babulin” by Flurina Plouda and Yvonne Gienal has been adapted to an animation film series by Fry & Partner, commissioned by Lia Rumantscha and Radiotelevisiun Svizra Rumantscha. So far seven episodes have been produced, all of them in all five Rhaeto-Romance idioms. 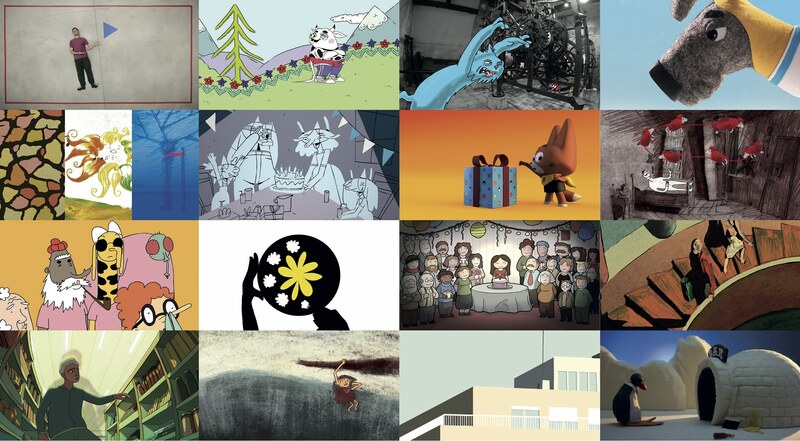 50:50, an omnibus film for the 50th anniverary of the Groupement Suisse du Film d’Animation (one episode und ending credits with music by Pierre Funck) will be premiered in Geneva on 11 October 2018 on 6:00 pm during the festival “Animatou” – details here. The children’s book “La Famiglia Babulin” by Flurina Plouda and Yvonne Gienal has been adapted to an animation film series by Fry & Partner, commissioned by Lia Rumantscha and Radiotelevisiun Svizra Rumantscha. So far five episodes have been produced, all of them in all five Rhaeto-Romance idioms. The Luxembourg Ministry of Sustainable Development and Infrastructure presents its new transportation concept “Modu 2.0” with four videos produced by Sensity – with music by Pierre Funck. The spot „Time goes by. Quality remains.“ (directed by Janos Menberg, produced by seed) in the category „corporate – brand / image“. The director was Janos Menberg. The film has been awarded with gold at the New York Festivals 2017 and at the World Media Festival 2017. Update 29 September 2017: In the 8th Cannes Corporate Media & TV Awards the film has been awarded a Golden Dophin in the category “Fairs, Shows, Events, Conference Openers”. With almost 1000 submissions from around 50 countries every year, the Cannes Corporate Media & TV Awards are one of the most important international festivals for corporate media. Update 17 May 2018: During the 28th “Internationale Wirtschaftsfilmtage” in Vienna, the film has been awarded the „Prix Victoria in Silver“ in the category “Fairs, Shows, Events, Conference Openers”. For its 20th jubilee the film festival “Queersicht” has produced a new trailer that took up the aesthetics of the Swiss film Ueli der Knecht (1954).